Simulating an Amazon rainforest, this City Walk spot will introduce your little ones to over 3,000 species of plants, birds, snakes and spiders as well as their best-loved resident sloth. The coolest bits are the giant treehouse in the middle with rope bridges to cross it, the snake that likes to be stroked, and the tons of informed animal experts happy to share their knowledge. Just try not to get too jealous of the sloth – he gets to sleep for up to 19 hours a day all summer long. Anything that brings us closer to nature gets a huge Sassy Mama seal of approval and Dubai’s latest wildlife attraction at Mirdif City Centre is the bees knees (literally!). There’s no real greenery here but there are plenty of ways to feel like you’re actually out in the wild as this indoor nature experience fuses BBC Earth’s world-leading nature content with SEGA’s cutting edge technology to create the most awe-inspiring experience for the whole fam. Featuring a custom-built theatre which tackles all the senses (pumping in smells of the Kalahari desert and wind effects too), Orbi transforms you to places around the world that you may never otherwise get the chance to see. From gorillas in Uganda to elephants in South Africa plus rainforests, deserts, mountains and oceans – Orbi is all about uncovering some of the mysteries of nature by seeing the planet in a whole new way. We love. The perfect place to stop mamas climbing the walls this summer – this indoor climbing centre is suitable for all ages – from toddlers right up to your bigger kids. For mamas with mixed age and ability groups to consider, there’s also a ground-level rope track for children who aren’t quite big enough or brave enough to hit the heights. And there’s a cafe for mama to watch the action from too. Divided into seven colourful zones, the travel and transport section was the biggest hit with our little ones (not to mention our husbands!). Like a well-loved child’s toy, this great value spot is a little rough around the edges but it’s definitely worth the drive out to Sharjah. We’d recommend taking a packed lunch, as the café is a little limited. More small-scale space centre than soft play, Little Explorers offers five different learning zones for children aged two to seven to run around in. Our little ones particularly liked exploring the rocket in the Marina Mall branch as well as the timed running space, which rates their speed compared to tortoises, ostriches, cheetahs and more. From learning about how things work to arts and crafts, this place will keep them busy for ages. Wide, smooth paths perfect for tiring out tiny feet (or pushing a buggy), this colourful haven has four domes full of friendly butterflies and even friendlier staff, who are happy to help children ones catch and hold as many butterflies as they like. There’s a great supply of ice cream at the café and they even show children’s films on a widescreen at the end of the exhibit; great for those times when you just can’t brave going outside again quite yet. Instead of telling your kids to take a running jump, why not take them to Flip Out instead? The world’s largest trampoline centre is running summer camps from ages 5+ on a drop in or pre-booked basis. With activities ranging from standard jumping to archery with a bit of dodgeball thrown in for good measure, this is one surefire way to make sure your kids are burning up their energy this summer. Dubai’s brilliant community arts and theatre centre will be running a selection of summer programmes for children of all ages. Petite Picassos as young as three can get involved in painting fairytales, while older children will love the pottery, painting, sculpture and fashion design workshops. The sessions are available by day or by week all summer through. Check out their websites for further information and keep your fingers crossed for more fantastic children’s productions – their recent production of ‘Guess how much I love you’ was a smash hit. And right opposite Ductac is The Old Library, one of our fave spots for whiling away a few mins with a book while the kids pick out their own to borrow – they even have a weekly story session. 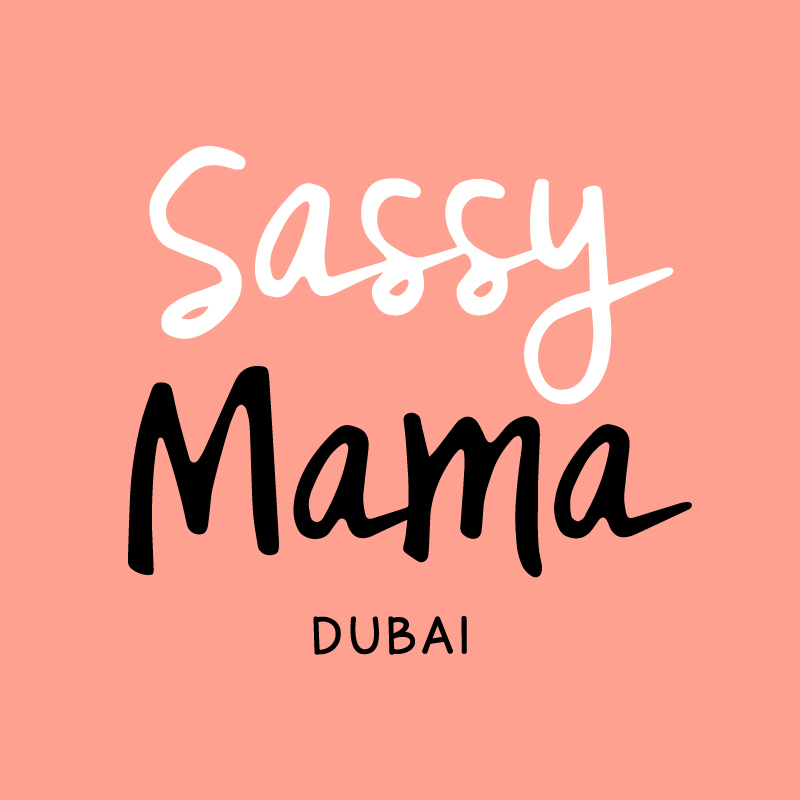 A firm favourite with everyone at sassy mama, this creative space is the perfect kiddie summer hang out. Simply select your sizing, and kids will be equipped with two canvases, an apron, multiple brushes and a rainbow of non-toxic paints to choose from. There’s art on the walls and a range of books in case they’re short of subject ideas but we found just handing our littles ones a brush and setting them up at an easel was inspiration enough. The JamJar will also be running a range of art camps this summer (we’ve got our eyes on the superhero sessions), suitable for aged 5 and up (luckily there’s no age limit on ordinary sessions) and even has classes and workshops for adults as well. This is one playdate we’ll be heading back to – on our own! It wouldn’t be Dubai without mentioning the chance to ski in the desert. So far, same old. But did you know that Ski Dubai offers a summer camp for keen junior skiers, with the chance to sign up for weekly two hour sessions or a full week of lessons. How’s that for staying cool this summer? This Level Kids concession offers children one of four creative activities (cake decorating/candle making/soap making/ceramic painting) as well as access to their wall puzzle, building bricks and vieo simulation games afterwards. We recommend either the candle or soap making as the best value for money activity as you actually get a decent take away, but sassy’s mini me’s have sampled them all. Parents can either stay or go, giving mamas the perfect opportunity to check out the rest of the store, which is a designer haven for children’s clothes, or better still, the rest of the mall. Everyone knows about the aquarium, but have you spotted the life-size dinosaur skeleton lurking in the souq area next door? Free to visit, checking out this skelly kept our little ones busy for about an hour and there’s a handily situated Cheesecake Factory for when tired kids – or mamas – need a sugar fix. When it comes to checking out the rest of the mall, we just discovered the Kiddie Kruzzers staion on the bottom floor; offering the perfect ride for that in-between stage of too big for the stroller, too small to walk. Those, and the lunchtime fountain show, helped this summered out sassy mama roll up her metaphorical sleeves and make a day of it. Summer, bring it on! Every Wednesday at 11am through the summer, little ones will have the chance to feed the turtles being rehabilitated at the Jumeirah Al Naseem hotel. The turtle enclosure is open to the public every day of the week, but Wednesdays are the only day your kids can get a hands-on experience. Pack your sunhats and sunscreen – this activity is a hot one but it’s so worth it (and you can cool down with a huge milkshake at The Black Tap after…). While we’re all for dialing down on the screentime, sometimes this summer heat leaves us no alternative. For cinema experiences designed especially for your little darlings, head to the coloured, comfy seats of the children’s cinema at the Mall of the Emirates. Sit back and relax – you’ve earned this, mamas. Imagine a well-equipped adventure playground slap bang in the middle of an enormous paddling pool and equipped with its own giant water rocket fountain and you’ve got splash n party. O.K it’s a bit like a giant wet soft play, but at least your youngsters can cool off on the enormous splash pads and scoot down the slides while you enjoy surprisingly decent café food. Check the website for special events throughout the summer.